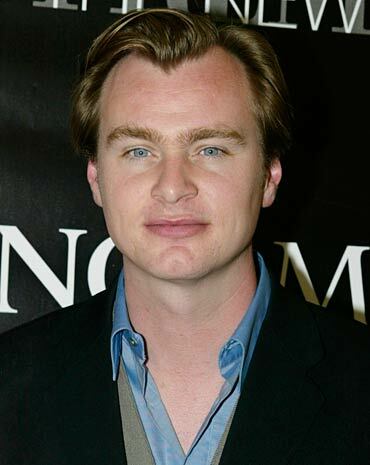 Born in London to an English father and an American mother, Christopher Jonathan James Nolan might not be 40 just yet but has already made enough of an impact on English-language cinema to be called a superstar director. Nolan, who revolutionised the thriller with non-linear madness and brought a dead superhero back to life with great elan, returns to the big screen this Friday with the hotly-anticipated Inception, starring Leonardo DiCaprio. Before the film, then, here's a quick look at the half-dozen films he's made so far, films that have indeed taken him a long way. Made for $6,000 and shot using friends as actors and shooting only on weekends, this black and white thriller about a voyeuristic writer provides a fascinating taste of things to come from a very clever director. 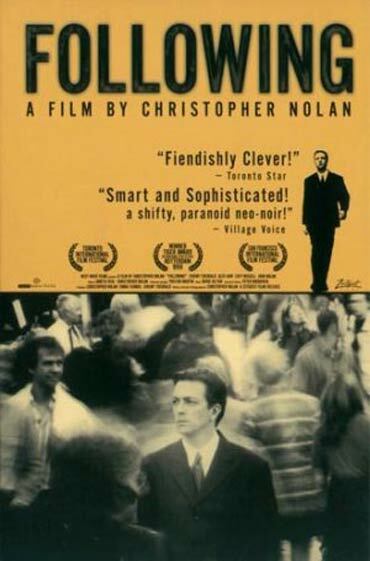 Nolan, 26 at the time of the film's release, was already experimenting with non-linearity to powerful effect, the results of which were more than felt with his next film. Based on a short story by his brother Jonathan Nolan, Memento was a radical thriller that shuffled things up beautifully. 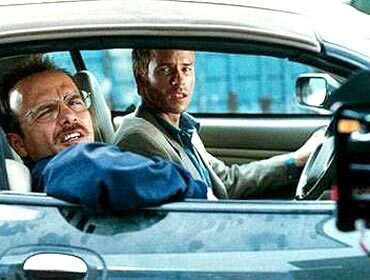 Featuring Guy Pearce as a man suffering from short term amnesia, the entire film moves backwards and falls gradually into place, even as the protagonist, unable to form new memories, relies on the older truths that he carves into his body as he searches for his wife's killer. The film served as an inspiration to Aamir Khan's Ghajini. An absolute must-see, this one. An efficient yet somewhat plodding remake of Erik Skjoldbaerg's Norwegian thriller of the same name, Nolan's Insomnia shows the director's willingness to experiment dramatically with his source material. 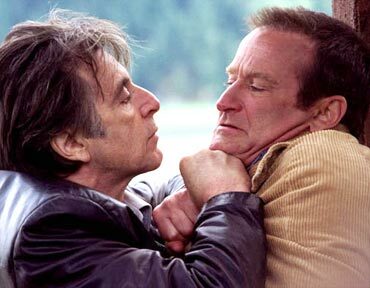 Boasting a strong performance from Robin Williams -- as opposed to a less-impressive one from Al Pacino -- the film is possibly Nolan's least imaginative work, despite the aforementioned departures from the original. So camp had Batman become over the 1990s that anything halfway dark and gritty was bound to succeed. 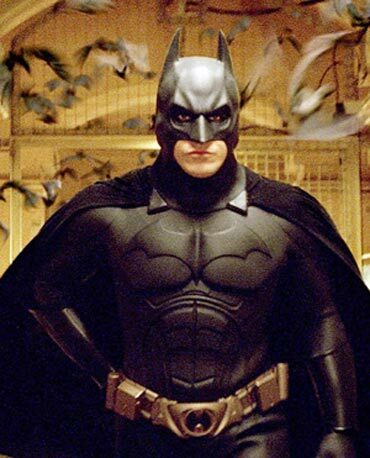 Nolan's black yet mainstream take -- starring Christian Bale as Batman -- found thousands of devotees. 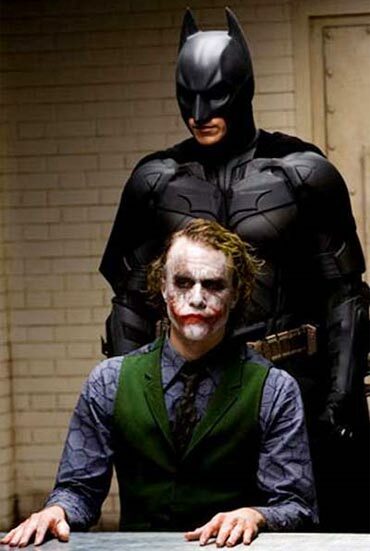 While I wasn't personally smitten with the film, it's rousing box office success did effectively give Nolan the freedom to make the truly great Batman film. 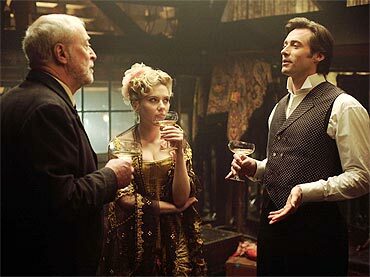 Unquestionably my favourite of Nolan's films, this masterful film about two rival magicians -- played by Hugh Jackman and Christian Bale -- shows the director's own conjuring skills. The brothers Nolan dramatically picked out the essence of Christopher Priest's novel of the same name while changing everything else, and the intricately plotted script is brought to life with perfect pacing. A masterclass, this. Nolan took the superhero movie to new heights of critical acclaim with his follow up to Batman Begins, the far-superior The Dark Knight. Anchored by a fantastically erratic performance from Heath Ledger, the film emerged a crackling actioner with enough meat to satiate both audiences and critics. I loved it, and so would The Joker.